The District 6250 Charitable trust is accepting donations to help Flood victims. Donate Now to Hurricane Florence Relief Fund! The massive, deadly storm has dumped record-breaking rainfall on the Carolinas, resulting in catastrophic flooding. Rain continues falling in western North Carolina and western Virginia. The eastern Carolinas have already been pounded—with rainfall amounts of two feet or more; rivers are still rising. They need our help! 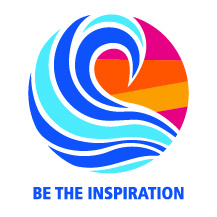 The District 6250 Charitable Trust was established in the 2011-2012 Rotary year. This is a Wisconsin non-profit corporation that enjoys 501(c)(3) status which allows contributions to be tax exempt. The Charitable Trust is not designed to compete with existing club foundations or the Rotary International Foundation, but to provide important services to our District. First, it will be available for use by clubs that do not have their own local foundation. We have many Rotary clubs in our District that do not want to financially establish and support a local foundation. However, they would benefit from the opportunity for tax exempt fundraisers for Rotary projects. Much like a community foundation, the Charitable Trust allows designated accounts for any club within our District wishing to use the Charitable Trust. All funds raised by the club are maintained in a separate account for that particular club’s Rotary projects. The second important feature of the Charitable Trust concerns emergency disaster relief. We have seen tragedy strike in the past and Rotarians respond. Often we make individual contributions and on occasion, contributions through our clubs. 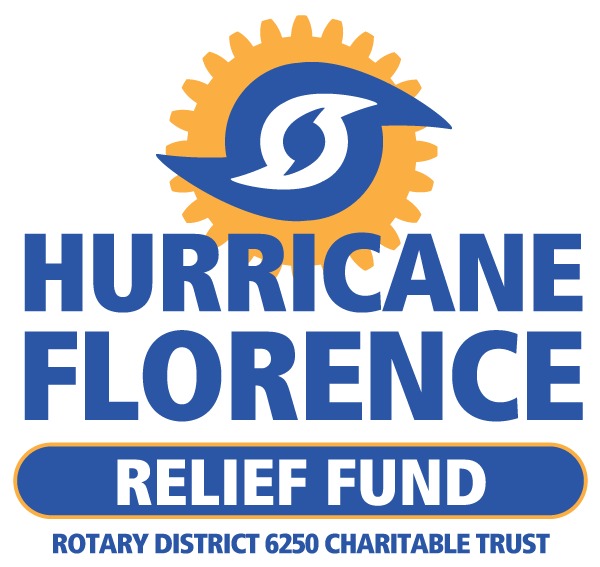 The District Charitable Trust allows individuals and Rotary Clubs willing to support disaster relief to make their contribution to the Rotary District 6250 Charitable Trust and receive a tax deduction. Combining our efforts, a more substantial gift can then be made in the name of Rotary from our District directly to the Rotary District where the disaster has occurred. The third benefit provided by the Charitable Trust is for specialized funds to support Rotary programs within our District, such as RYLA and Youth Exchange. For example, the La Cross Valley View Rotary Club made a donation in excess of $20,000.00 to the District 6250 Charitable Trust to support scholarships for Youth Exchange in what has been designated the McKinney-Marshall Fund. Other Rotary clubs and Rotarians who wish to support this cause can make contribution knowing that their donations are not only tax deductible, but will be dedicated for that specific purpose. If you have suggestions or question concerning the District 6250 Charitable Trust, you are encouraged to contact a member of the Board of Directors directly. 2) Credit Card payments: Online with PayPal. If you are donating to a particular fund , you must indicate that fund in the memo section of your check or PayPal payment so it will be credited to the right account.